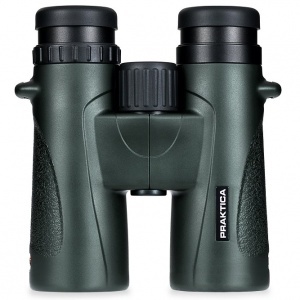 Celebrate wildlife at its finest with the Praktica Marquis 8x42 binoculars. 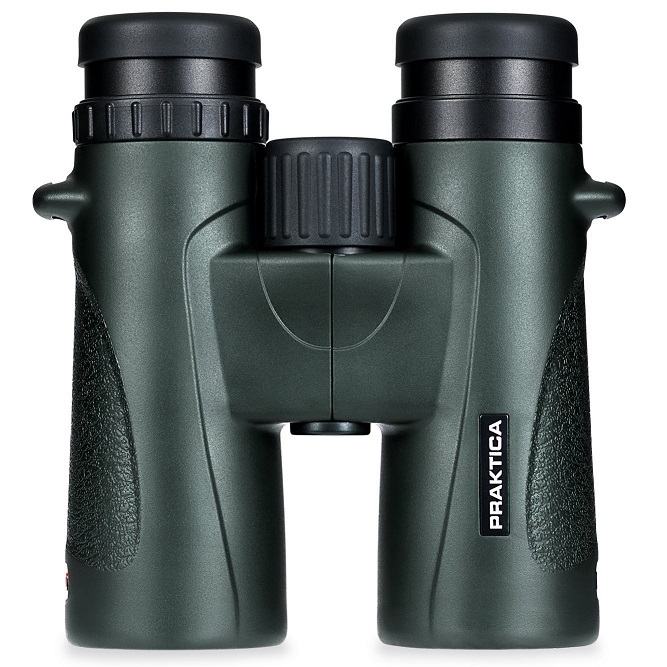 Developed with advanced features for a superlative performance, these 8x42mm binoculars are the perfect companion for bird watching, hiking, safari and travel. Follow fast moving subjects quickly and easily with the impressively large 7.8° angular field of view. Essential features include detachable twist-up eyecups and extended eye relief offering easy eye adjustment and more comfortable viewing for eyeglass and non-eyeglass wearers.